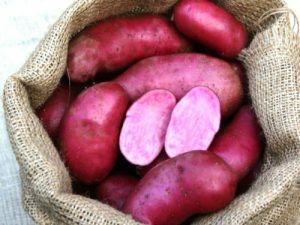 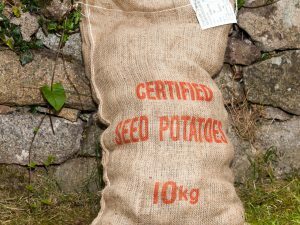 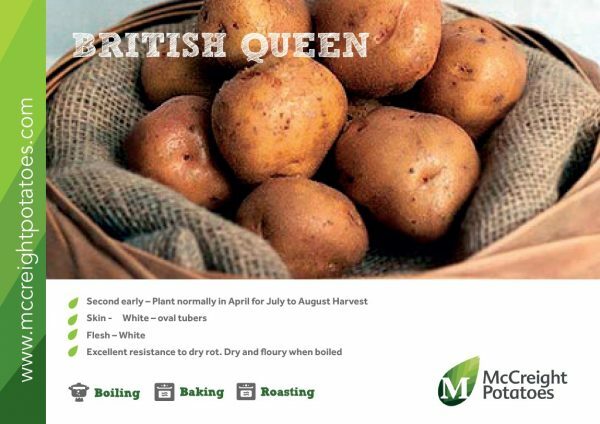 British Queen – One of Ireland’s favourite varieties of potato, due to their high dry matter and great flavour! 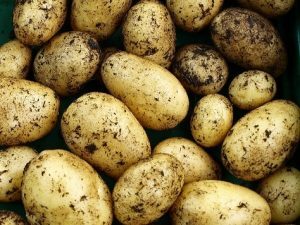 Grown all over and loved by all, tubers are oval in shape with white skin and white flesh. 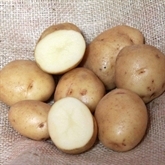 British Queen are a dry and floury potato, and consequently packed with good old fashioned potato taste when boiled. 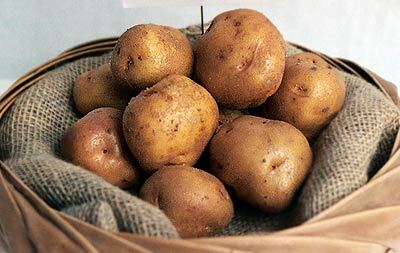 Excellent dry rot resistance, and rightful winners of the RHS award of garden merit. 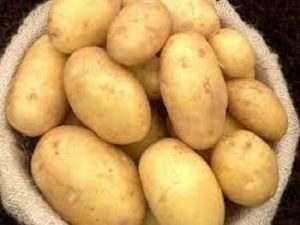 A stalwart of the potato world, seems like British Queen’s are here to stay.